We all know essential oils can offer amazing benefits. But did you know this particular essential oil has been proven to kill up to 98 percent of breast cancer cells? If it sounds too good to be true, that's because it hasn't been studied fully yet - but the results so far are just as promising as you might guess. That oil? Thyme essential oil. Thyme essential oil has been used medicinally dating as far back as the ancient Greeks, and is one of the strongest antioxidants known to naturally occur. 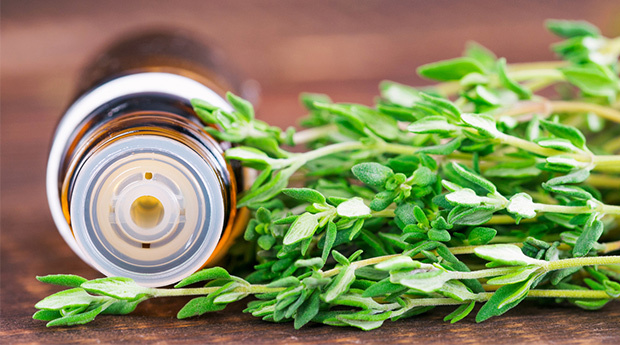 Oncologists at Turkey's Celal Bayar University using wild thyme found that it was tremendously effective - and actually killed 98% of human breast cancer cells after 72 hours of treatment. Wow! If you're not using it yet, what's stopping you?